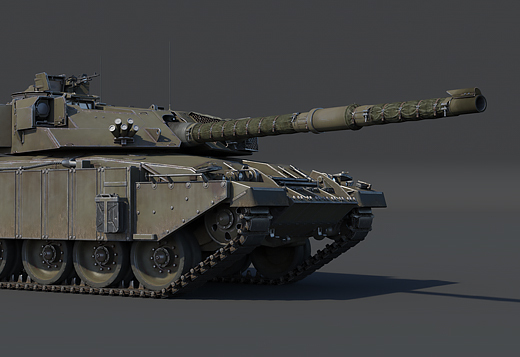 Development of the B1 Centauro began during the 1980s after the Italian Army issued a set of requirements for a new vehicle that would have equivalent firepower to the Leopard 1 MBT in Italian service at the time, but with greater combat mobility. In response to this, the Italian companies Fiat, Iveco and Oto Melara joined forces to begin developing the vehicle requested by the Italian Army. 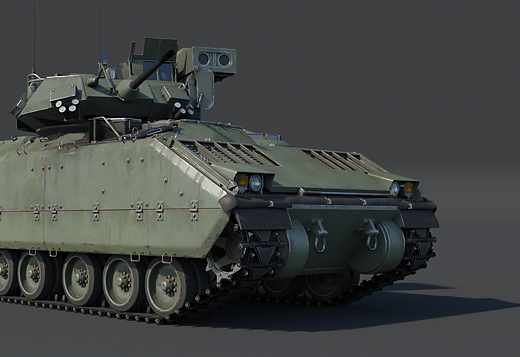 In this joint venture, Fiat and Iveco were developing the vehicle’s hull and power supply, whilst Oto Melara took care of the vehicle’s turret and weapon systems. 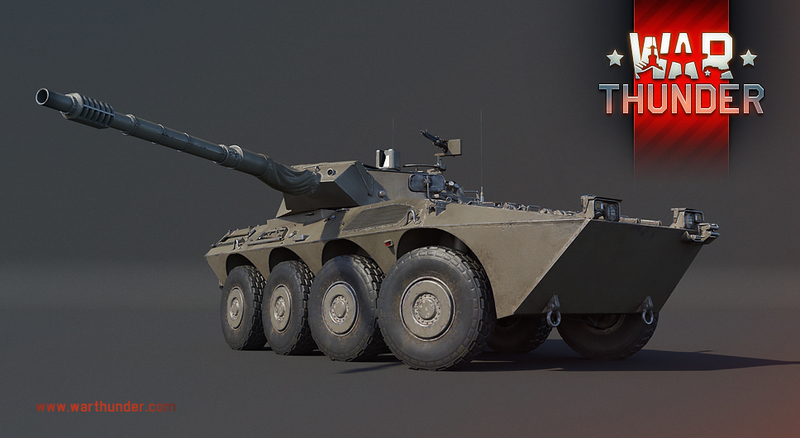 In 1986, the final prototype of the B1 Centauro project was unveiled on Sardinia. The presented vehicle was an eight-wheeled lightly armored tank destroyer, equipped with a derived modification of the L7 105mm cannon, capable of reaching a very high top speed and covering large distances under its own power. Impressed by the B1 Centauro, the Italian Military placed orders for a number of vehicles, with the first ones entering service as early as 1992. 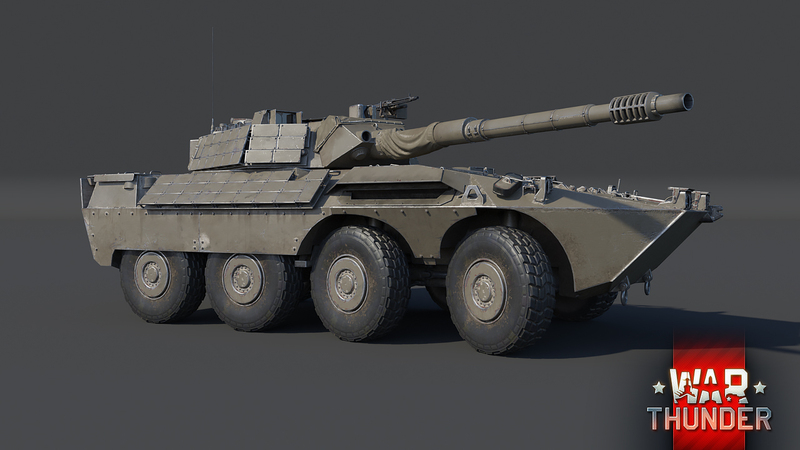 Early on in its service life, the Centauro received an ERA upgrade package that allowed for the installation of ROMOR ERA packs on the vehicle’s hull and turret sides as well as rear. B1 Centauros took part in most major conflicts that defined the ‘90s and early 2000s, most notably in former Yugoslavia, Somalia, Iraq, Afghanistan and others. Apart from the Italian Army, other noteworthy operators of the Centauro include Spain, Jordan and Oman. Around 400 B1 Centauros were built until 2006, including some other derived modifications of the vehicle filling other roles. 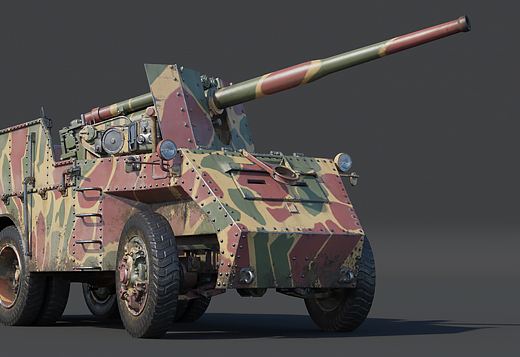 The B1 Centauro still serves with the Italian as well as other armed forces to this day. 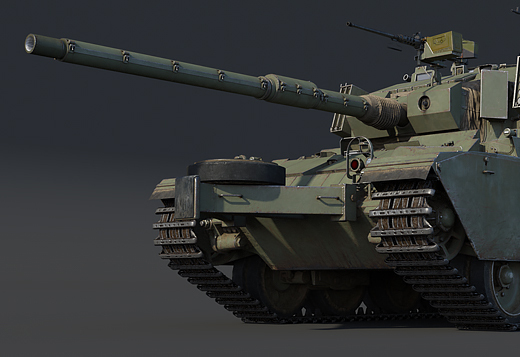 In War Thunder, the B1 Centauro will be one of the vehicles awaiting War Thunder tank commanders at the very top of the Italian ground forces tree, coming to the game with the release of the upcoming update 1.85. 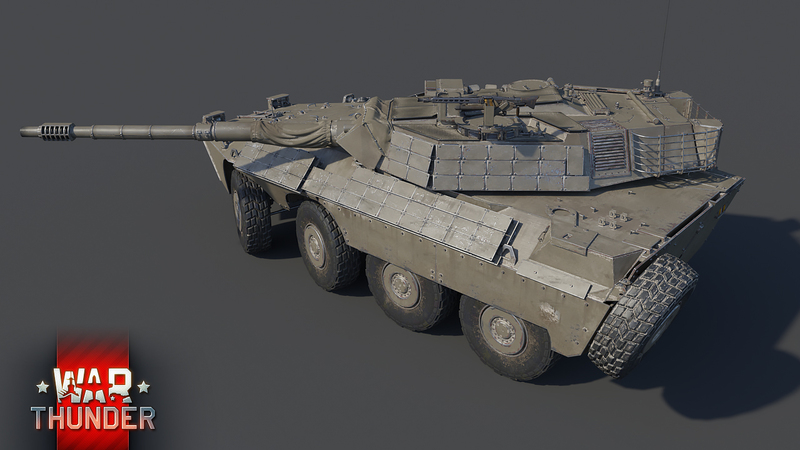 What really makes the B1 Centauro stand out and blend into War Thunder top tier battles at the same time is its mobility. Simply put - it’s unmatched among its peers! The excellent mobility can be credited to the Centauro’s 520 hp turbocharged diesel engine and relatively light weight of just 27 tons. 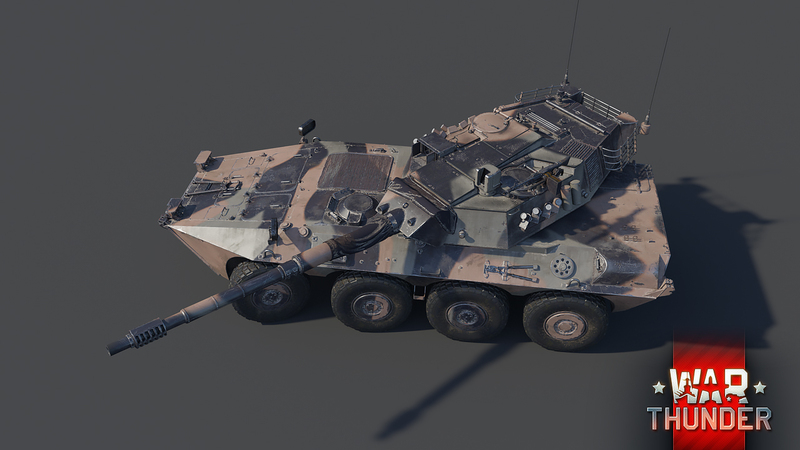 The powerful engine and light weight in combination with a well-engineered suspension system allows the Centauro to reach a top speed of around 110 km/h on roads, making it one the fastest land vehicles in War Thunder! However, in order to achieve such superb mobility, Italian engineers had to make some serious concessions to the Centauro’s armor protection. 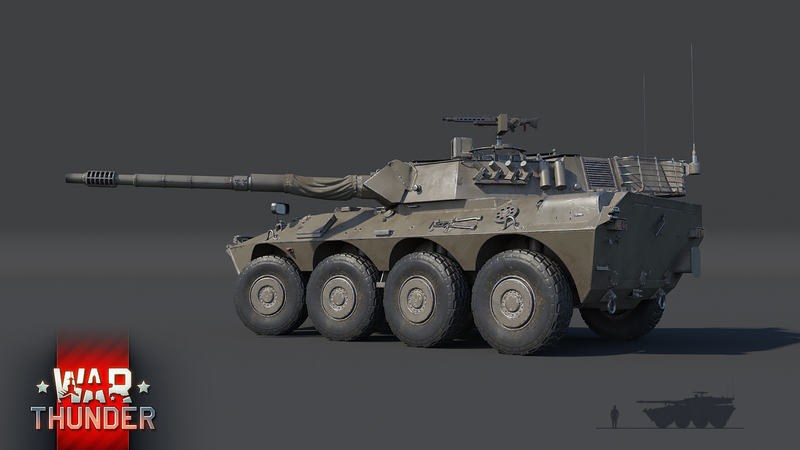 In fact, the Centauro can only deal with heavy machine gun and automatic cannon fire at range, whilst anything larger than that presents a serious hazard to the vehicle’s well-being. 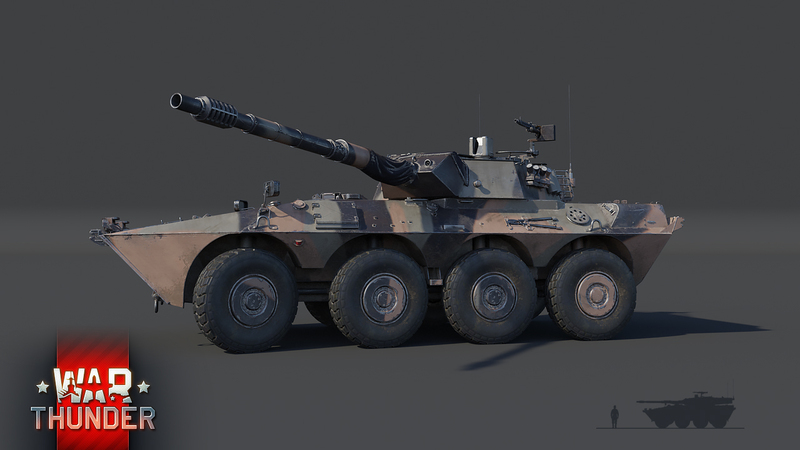 Fun Fact: In reality, the B1 Centauro could also be turned into an amphibious vehicle, although this ability required some modifications to be made beforehand. 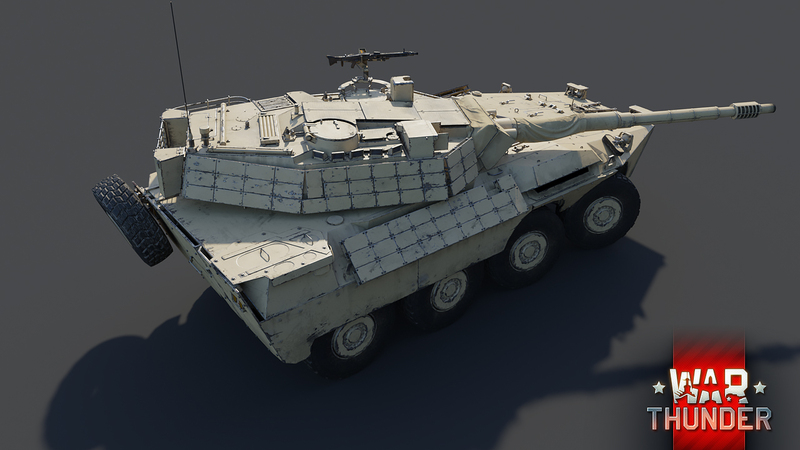 Fortunately, this version of the B1 Centauro does come with the armor upgrade package, which includes the addition of ROMOR ERA blocks around the vehicle’s hull and turret sides as well as rear. The additional armor does bolster the protection against HEAT shells, but it should merely be seen as a second chance to escape a sticky situation, not something that substantially increases protection overall. Unlike the armor protection, Italian engineers didn’t cut any corners when it came to firepower. Instead, they fitted the B1 Centauro with a fully stabilized modified version of the widely-used 105mm L7 cannon, capable of firing most of the commonly used NATO shell types, including high-penetration sub-caliber and one type of HEAT shell. Additionally, two 7.62mm MGs make up the vehicle’s secondary weapons arsenal, with one being mounted coaxially, and the other on the turret roof (anti-aircraft machine gun). 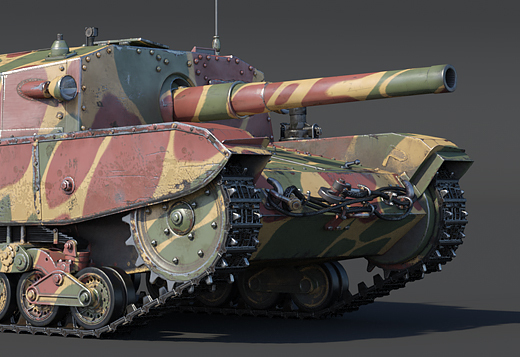 The B1 Centauro will charge into battle with the release of the upcoming update 1.85 and will be available to all tankers as part of the top rank of the Italian ground forces tree coming to War Thunder very soon. 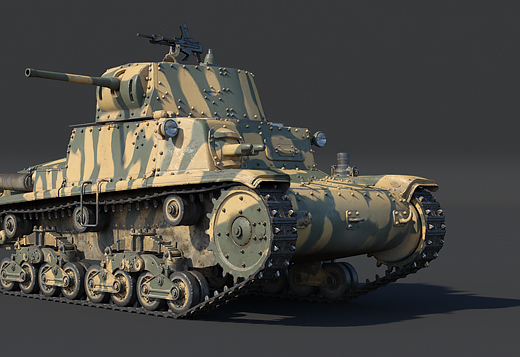 Stay tuned to the news for more information on the next major update coming to War Thunder! Until then, tankers! Alright. You got me. Now I'm interested. Ouiche, Pas trop tot :) (not a moment too soon). The French lineup really could use some love, right now you have to be a masochist to survive it. 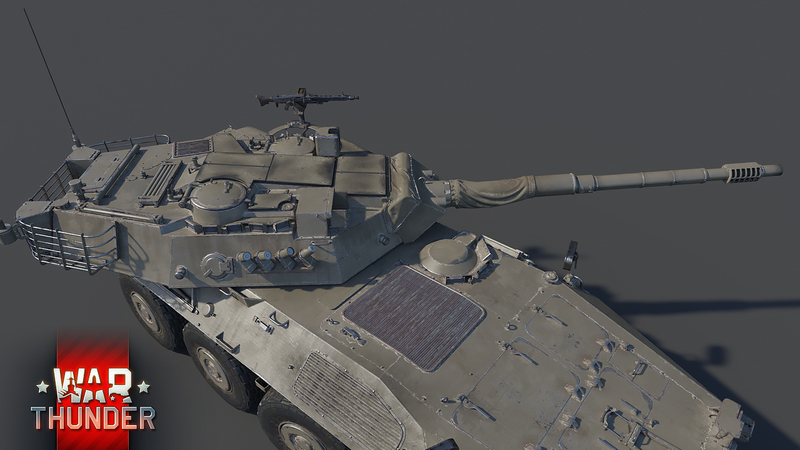 There are easy additions that should happen quickly, such as the M47 since it's already in the game and France used a lot. 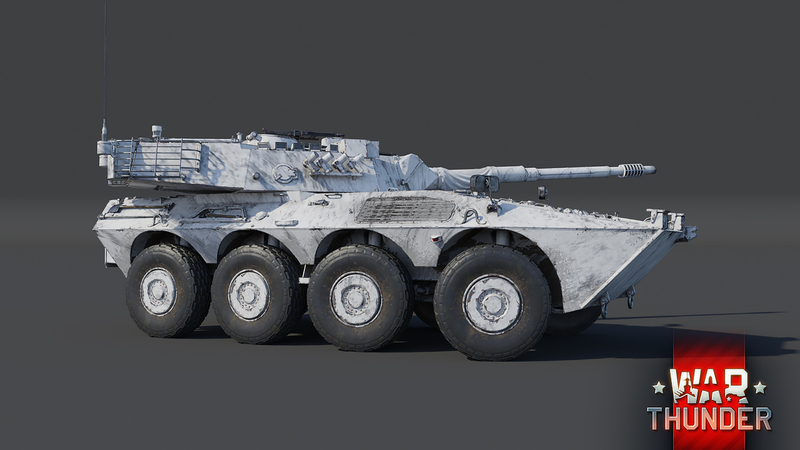 However, now that we're entering the 80's there also are many exciting options, including the first generation Leclerc :) and many wheeled vehicles. I know it's hard work but I can't wait to have some fun brought back to the French tree.